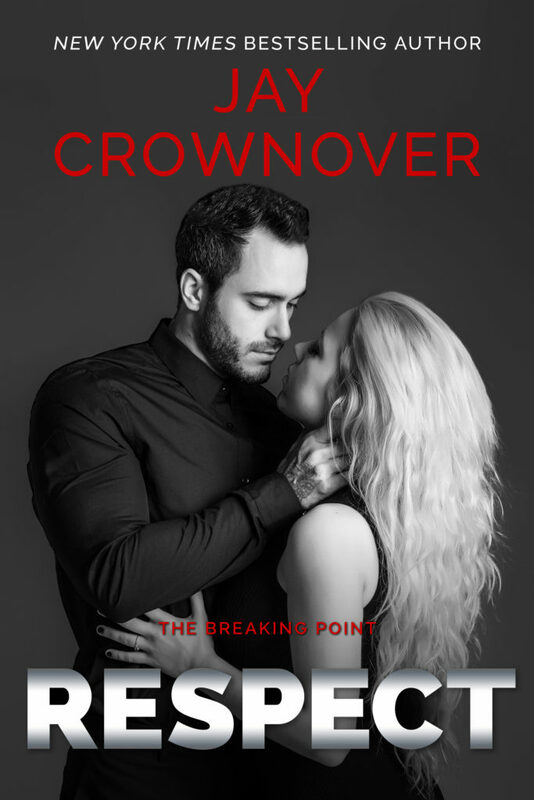 From New York Times and USA Today bestselling author, Jay Crownover, comes the next title in her The Breaking Point romantic suspense series, RESPECT. Don't miss the amazing excerpt below, and order your copy today! ~Karsen~ I had no plans to leave the Point. It was ugly, mean, hard, and unforgiving, but these streets were home and I couldn't imagine being happy anywhere else. This place had long since made my hands and the edges of my soul dirty. It was something I would be hard-pressed to hide should I go anywhere else. I'd have to spend my days trying to camouflage the filth I was so familiar with. Here, no one looked twice at the pretty teenager with shadows in her eyes and blood on her hands. I was one of many. I wasn't interested in leaving behind my sister or her fiancé, Race. We were an odd, dysfunctional family, but we made it work. 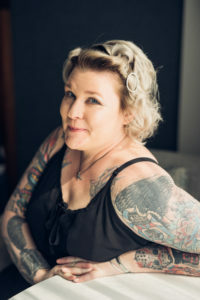 I didn't want to be too far away from my mother, who was living in a group home as she slowly, painfully tried to recover from her alcoholism and PTSD from an accident she caused that ended up taking the life of a young mother and her child. But more than anything, I absolutely didn't want to leave him. I couldn't imagine a day going by without catching a glimpse of Noah Booker. I mean, he was impossible to miss. Six-and-a-half-feet tall, body built like a professional athlete, dark and brooding with the prettiest gunmetal-gray eyes, he was the entirety of every one of my teenage fantasies. I barely noticed the jagged scar dividing one side of his face. White and raised, it cut one of his black eyebrows in half, slashed over a high cheekbone, and ended somewhere under the chiseled edge of his hard jaw. He never talked about it, but Race, Booker's boss, let it slip that Booker got the scar when he was locked up. Or maybe it wasn't as much of a slip-up as a thinly veiled warning. Race never kept it much of a secret that my infatuation with his massive, dangerous, ex-con enforcer made him extremely uncomfortable. He'd warned me over and over again that Booker wasn't for me. And he'd made it clear to the man who broke knees and smashed heads for a living that he was to stay as far away from me as possible. They called it puppy love. It wasn't. To me, it was a vicious kind of love, filled with teeth and claws that I could feel digging at my insides every single time someone patted me on the head and told me how young I was, how much life I had yet to live. This love was rabid, and I was tired of having it on a leash. I wanted to let it free, wanted to let it sink its razor-sharp fangs into the man who had awoken the primal need inside of me. It was only fair he felt the same kind of crushing bite and painful pressure around his heart that I did every single day. I was solely focused on getting to Booker. It barely registered I was done with high school and had new doors opening all around me. I couldn't care less about getting my hands on my diploma. A piece of paper with Karsen Carter written on it in pretty calligraphy meant exactly nothing to me. The only thing I was focused on was the fact I was finally old enough to make my own choices. And I'd always picked Booker. Over and over again he was my number one priority. "I had no plans to leave the Point. It was ugly, mean, hard, and unforgiving, but these streets were home and I couldn't imagine being happy anywhere else. This place had long since made my hands and the edges of my soul dirty." 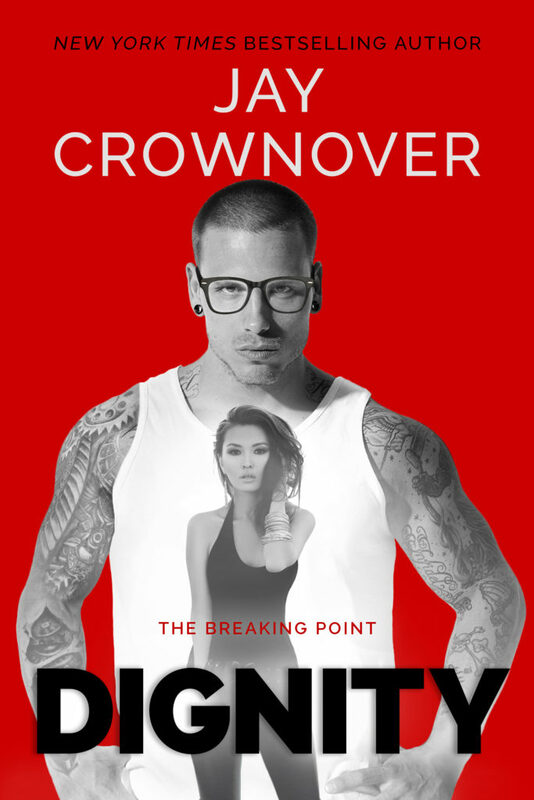 Let me first say that The Breaking Point books are my favorite Jay Crownover books ever. I adore all of her books but The Breaking Point is my guilty pleasure. Honor is my favorite book of hers ever and one of my all time favorites in general, and if you haven't read I highly recommend reading. 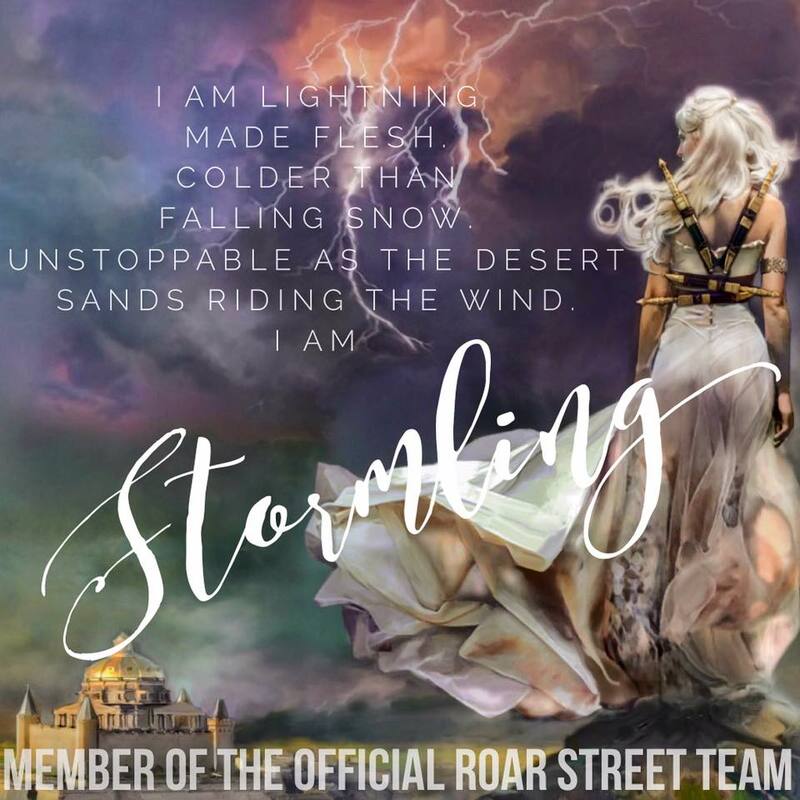 Respect is the third and last book in The Breaking Point series and gah, it was the most perfect way to end this series. These books are dirty, gritty, raw, and so beautiful. 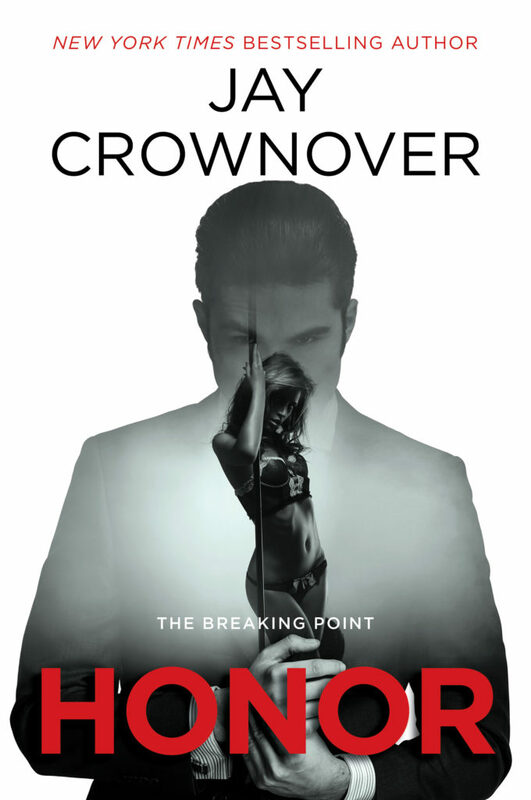 Jay knows how to write bad boys like nobody's business and she definitely didn't disappoint with Booker's and Karsen's story. "You can't have love without respect and you never respected me the way I respected you." Respect follows the story of Booker and Karsen. Karsen has always been in love with Booker. She's always known that he's the one for her but he's much older than her, and knows she would never be able to have him till she has legal. But when that time comes her heart gets broken and she agrees to leave the Point like her sister has always wanted. Now four years later, she's coming back for her sisters wedding and she isn't ready to see Booker again. It's the last thing she wants. "I could drown in her. The way she tasted. The way she sounded as I did my best to devour her." But Booker has different plans when it comes to Karsen. This book is a wild ride. Just strap in and get ready because this book is flipping' amazing. I was sad to see this series come to an end but it couldn't have ended in a better way. "She might be the princess of the Point, but she was the Queen, the undeniable ruler, of my crooked and shady heart." And don't miss the first titles in The Breaking Point series, HONOR and DIGNITY! Grab your copy today!